The art of questioning is one of the basic skills of good teaching. Through asking questions, we can stimulate critical thinking to the students. The art of thoughtful questioning can also help the teacher to extract not only the factual information from the learners, but also the genuine idea of them. 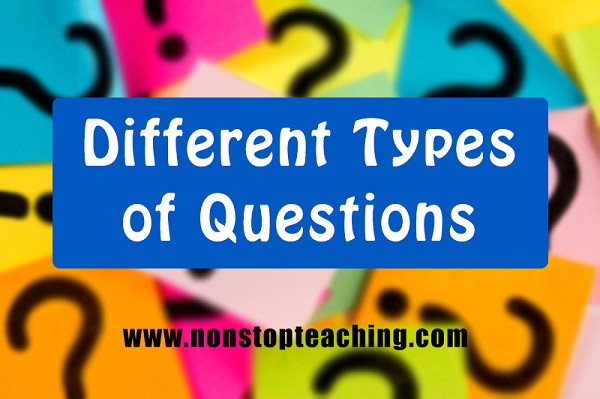 In this article we will discuss the 5 types of questions to improve your questioning technique.